International Protective Service, Inc. (IPS) can help prevent your business from loss and damage resulting from property or personal crime. Our standing guard service provides the highly visible security presence you need to deter criminals from targeting your business. The real benefit, however, is difficult to calculate—cost-savings in property damage or loss that never happens and the feeling of safety provided to your employees and customers. Every business is a good candidate for standing guard service. Because nearly every business has valuable assets, inventory, cash flow, etc., every business is a potential target for thieves and vandals. Standing guard services are especially recommended for businesses that need to restrict access to physical sites and/or individuals with the appropriate permissions. 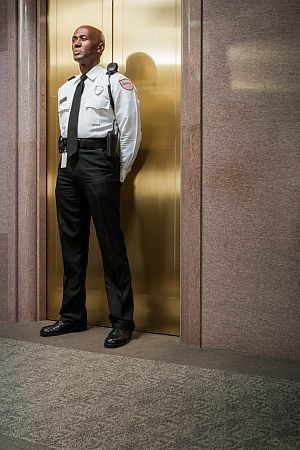 IPS offers standing guard service for a minimum of four hours. For businesses that want regular standing guard coverage, we may also recommend security patrols to heighten awareness of security presence. We will provide our full recommendations after performing a free security assessment. Contact us to schedule yours today. Call International Protective Service for standing guard service to prevent criminals from targeting your business.